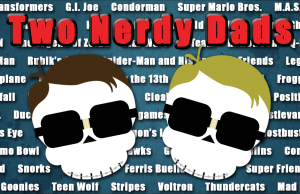 Two Nerdy Dads: Disney World, Batman Vs Superman & More! 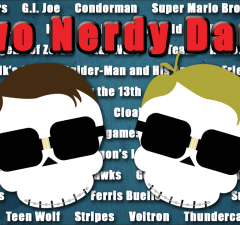 TWO NERDY DADS: Star Wars, Punisher, Aquaman and Much More! 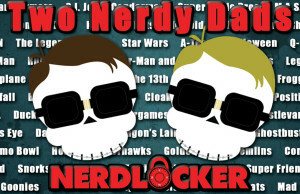 Big Hero 6, Doctor Who, Star Wars & Much More!